Cakes! Decorations! Party games and favors! The Alden children are having fun helping out at neighborhood birthday parties. But then, a house is robbed — its hidden safe emptied — while Jessie, Henry, Benny, and Violet are downstairs entertaining. 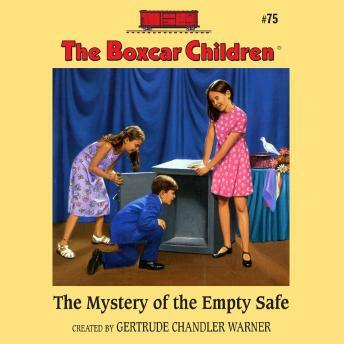 When a second safe is robbed during a party, the Boxcar Children decide to solve the mystery.